If you missed my Budget-Friendly Blushing post, you NEED to check it out. If you want to get gussied up for Love Day but aren’t feeling a dress, this outfit is for you! The pant and bodysuit combo it under $50 but trust me, you’ll look like a million bucks! The monochromatic pink outfit is SO chic 🙂 See post here! 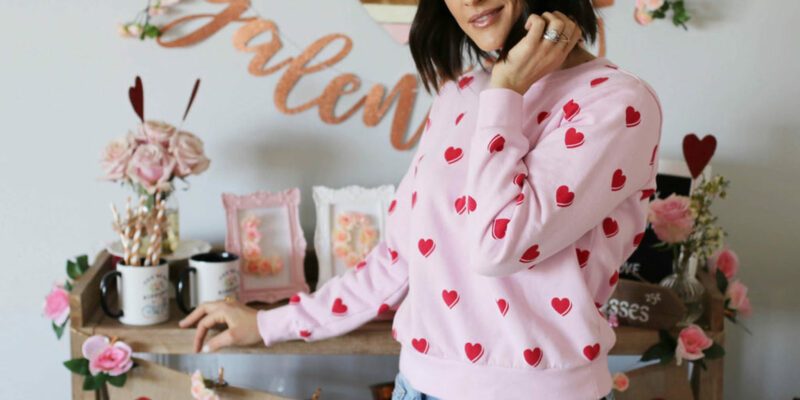 My most favorite casual Valentine’s Day gem I found this year is my HEART sweatshirt (pictured above). This beauty is only $15! Whaaaaat?! Ya, you read that right. What a deal!! If you watch my Instagram Stories you know I’ve been rocking it all January and February long! #cantstopwontstop 🙂 If you want to see a closer look at this sweatshirt, tune into my “V-Day” highlight story on my Instagram profile. Now if you’re in the mood for a festive DRESS, don’t worry boo, I’ve got you. Lady in RED vibes here we come! See below for my FANCY favorites. Oh, and let’s not forget about our accessory game, ladies! My two must-have items for my Love Day look are: statement earrings and a red handbag. 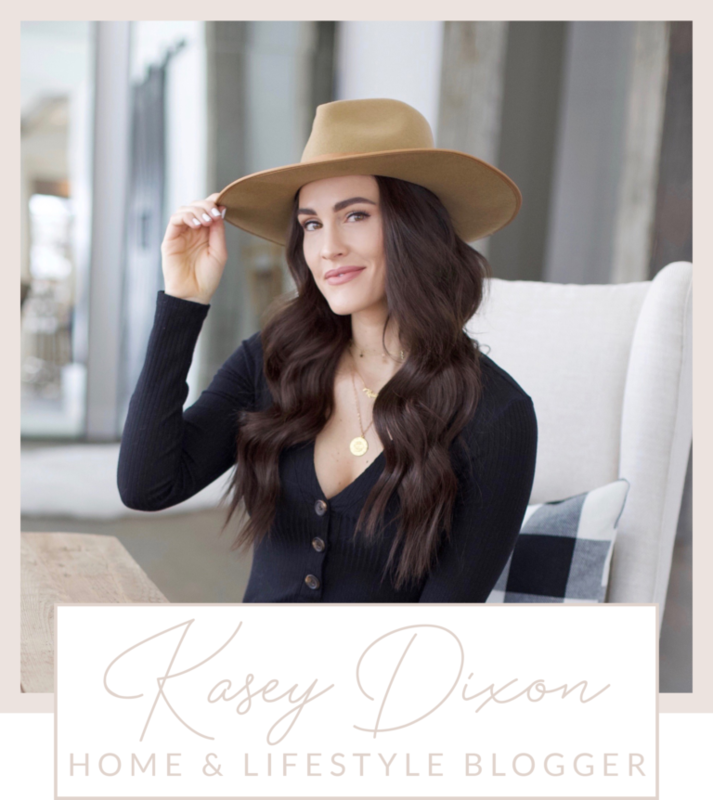 Shop all of my fave budget-friendly picks below! Share the post "Valentine’s Day Looks For Less || Casual & Fancy"